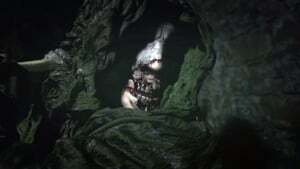 Irish horror movie Beyond the Woods The Resistance Banker has secured Irish, UK, U.S., and Canadian distribution with UK horror distributor LEFT Films. 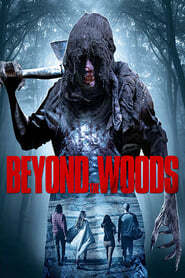 Beyond the Woods is award-winning director Sean Breathnach’s feature film debut. The film stars Irene Kelleher (Game of Thrones), Seán McGillicuddy Mad World (Game of Thrones), Ross Mac Mahon (Penny Dreadful) and Claire Loy (Casualty). 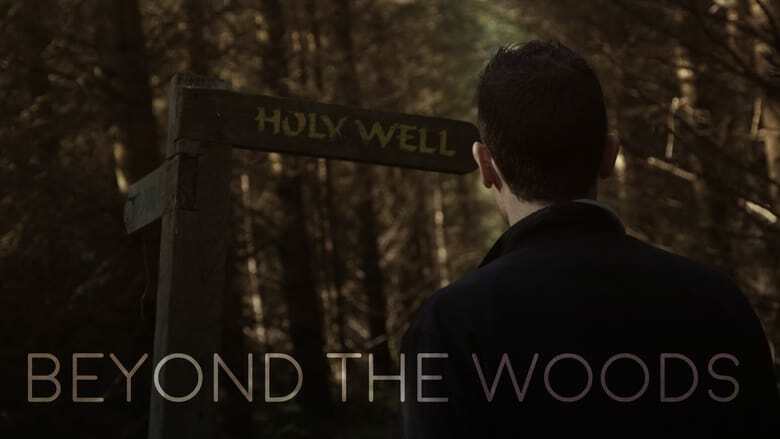 Beyond the Woods, which was shot on location in Cork, has picked up numerous awards on the global festival circuit.